In my experience investing and trading all these years, there is a common scene that replays over and over again. 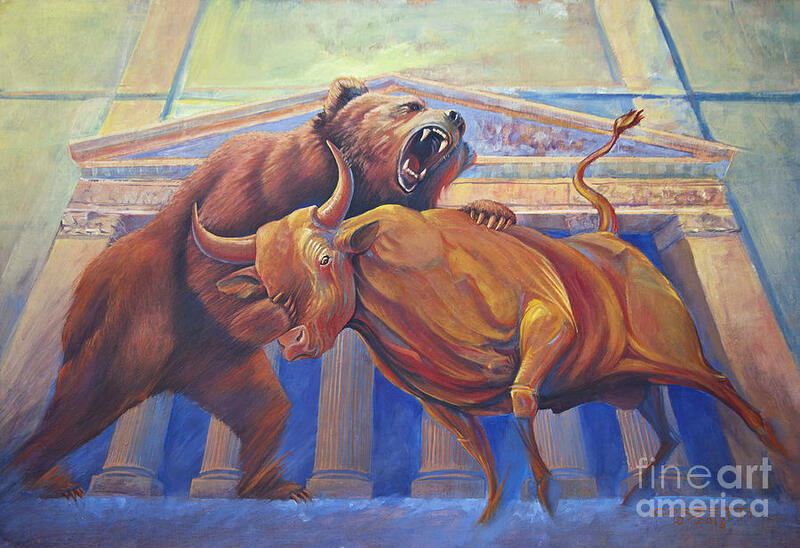 The jubilence and noise during bull runs vs the pin drop silence of uncertainty and fear during bearish sell down. The thing about the market comes down to the very basic notion of supply and demand. Adam Smith's invisible hand is the most basic concept behind economics, whereby the invisible hands will dictate the demand and supply until an equilibrium has been achieved. Lets go back to the basics in such time of uncertainty and volatility. We take away all human elements such as emotions, agenda, interests, desire, greed etc. 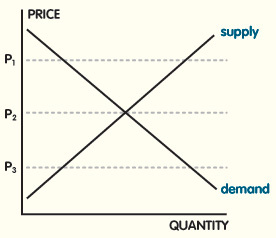 Lets focus solely on this theory of supply and demand. When there is an excess in demand, the price of the item will increase. Why? Because there is more demand for an item that is finite. People are willing to pay the highest price to obtain it. Now, when there is an excess in supply, the price of the item will fall. Why? Because there is insufficient demand for an item that is abundant. No one is willing to pay a high price as the item is easily obtainable. Simple ain't it? Then let's try applying it to the share market. In this particular scenario, the item is the "stock". Let me reuse 2 of the counters I have highlighted in the past as example. When I called out Magni in December, it was trading at RM4.20. I decided to enter in anticipation of a good set of 2Q quarterly results. True enough, the results exceeded expectation. Magni achieved record quarterly results with a jump of 2.7 times EPS from 7.38 sens to 19.94 sens. There was even special dividend of 3 sens on top of the 5 sens interim dividend announced. The very next day, the share price shot up all the way to RM4.69 before moderating around average price of RM4.55 for the past months. Even after it went dividend-ex date on 7 January 2016, the share price still hovered around the same range regardless of the routing of the oil price and global share markets. At 4pm today, Magni was down to RM4.27. I asked myself, "What is the upside and what is the downside?" The answer was clear to me. So I bought. When I first called out CCB on 30th October, it was trading at RM3.30. I decided to enter in anticipation of a good set of quarterly results. In fact, I knew it would be a good set of results. Simply by sheer deduction based on the number of Mercedes I noticed on the road whenever I am stuck in the peak hour traffic. You may think I am bluffing claiming by seeing Mercedes on the road, I would know CCB would do well. The thing is, what I saw wasn't Mercedes alone. I saw new Mercedes with new number plates. I saw the new S Class Hybrid, the E300 hybrid, the new C Class, the GLA, the CLA and the list goes on. Oh ya, I even bumped into Dato' Lee Chong Wei once in Publika while he was getting out of his new A-Class while handing the key to the valet. This was an indication to me to look into CCB recent results and read up on reviews that notable car bloggers have on the new cycle of Mercedes products. Indeed, the results exceeded expectation. For 9m15 EPS = 41.62 sens, even without annualising the earnings far exceed previous years. I called a FV amount to RM4.50. 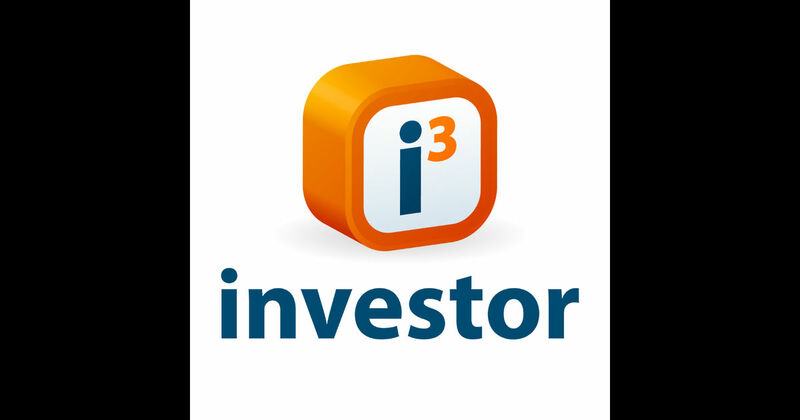 The next day, the share price shot up to RM3.45 and fell all the way to RM3.08 before moderating and averaging around RM3.60. In fact, just few weeks ago when the Mercedes boss gave his optimistic outlook on the future prospect, CCB shot to as high as RM3.93. Despite that, I held on and did not sell. Why? I know CCB intrinsic value is worth more and with such stellar earnings, I expect CCB to end strong and probably declared the huge dividend it was acustomed to declaring in the past despite the 2 years hiatus. At 4pm today, CCB was down to RM3.36. I asked myself, "What is the upside and what is the downside?" The answer was clear to me. So I bought. 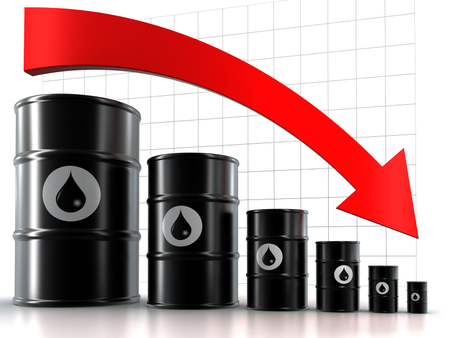 True, the oil price broke USD 28 per barrel again, Hang Seng was down 750 points, US futures Dow was down 350 points and the list of bad news goes on. However, the true question strikes me. What is the downside vs the upside? Is Magni worth RM4.27? Or it is worth more? Is CCB worth RM3.38? Or is it worth more? Am I willing to buy to hold? Deep down, I was familiar with their true instrinsic value and I know the market is not pricing it fairly. I also know the market is driven by fear sentiment. All the Telegrams Groups and Forums that are usually bubbling with noise was awfully quiet. I even had to check my phone intermittently as I wondered was it my poor mobile signal affecting my internet connection. After establishing it was purely fear in the market and not technical error, to me it was a no brainer. Literally. I did not think twice to key in the order button. I just did it. After all, Magni's is the supplier of Nike. And, not forgetting, it is already 2016.